If it takes a village to raise a child...it takes two, sometimes three villages to raise a child with special needs. Our story is no different; which is why we are so thankful for the wonderful team of caring people at Action for Autism St. Louis. A not-for-profit organization dedicated to helping families obtain access to therapies and educational resources they may not otherwise be able to afford. They believe a family's financial standing should not determine a child's life potential. 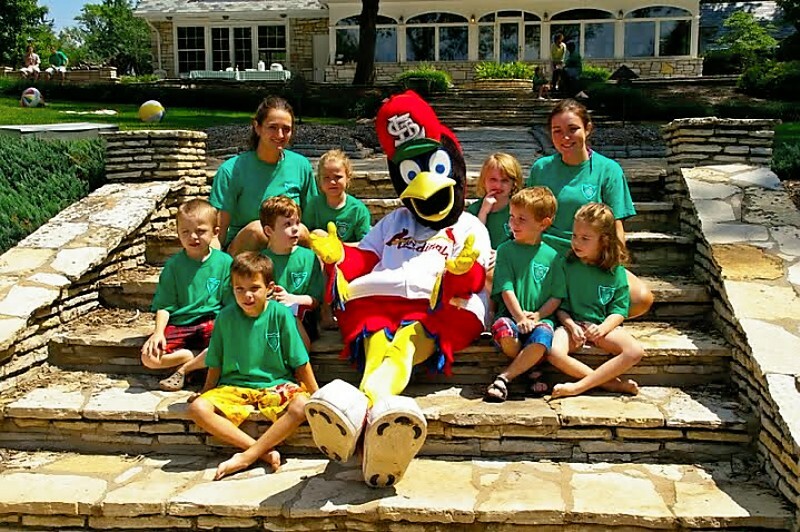 Since 2009, Action for Autism has been helping our family send Noah to Camp Happy Day, a special summer camp for kids with learning challenges. The camp has been such a blessing as it keeps Noah from losing skills over the summer break and provides him with a social outlet. Camp Happy Day runs from 8:30-12:15 for six weeks. During that time Noah receives speech therapy, reading and math support and learns the fundamentals of team sports. In addition, he has the opportunity to shoot arrows at a target, climb a 30 foot ladder and the chance to practice his growing social skills on kids who may overlook his awkwardness. 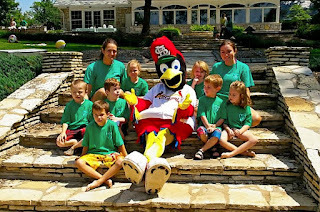 June 16, 2012 is the 4th Annual Action for Autism Family Fun Walk. I realize that there are many, many great charitable organizations to support and it can be difficult to choose among them. But, I can tell you with 100% certainty, the monies received by Action for Autism really do make a difference in the lives of children affected by autism. Our family is living proof. 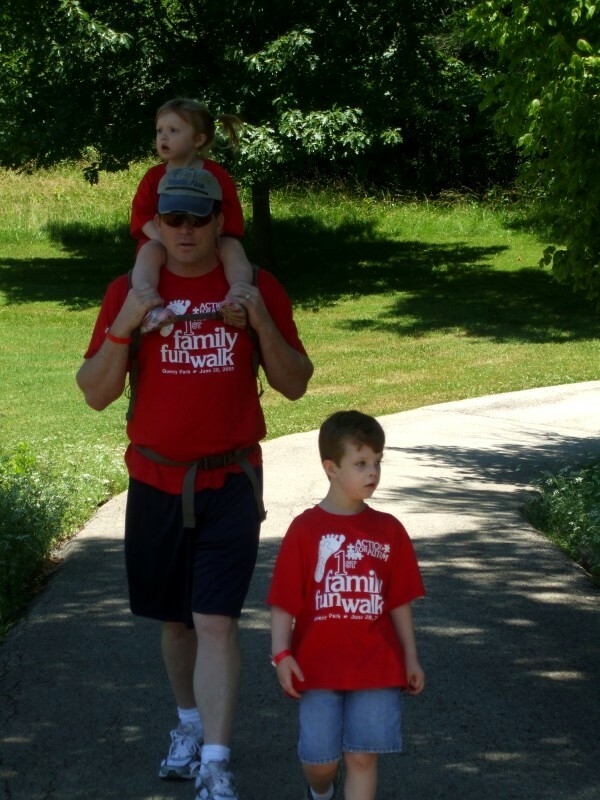 To donate to the Action for Autism Family Fun Walk click here and select "Family Fun Walk" in the campaign drop-down box. Also, be sure to type "Felgenhauer" in the comments box. A special thanks to everyone who has supported our family in previous AFA Walks.